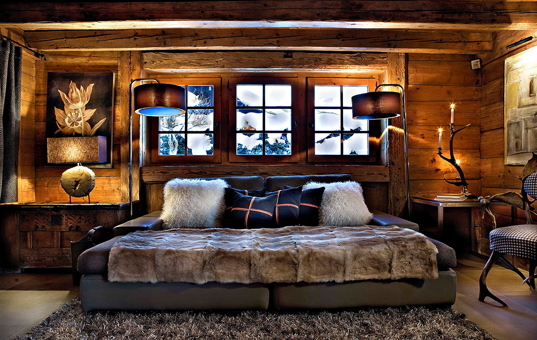 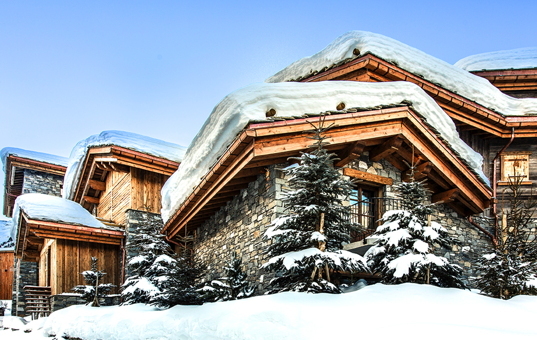 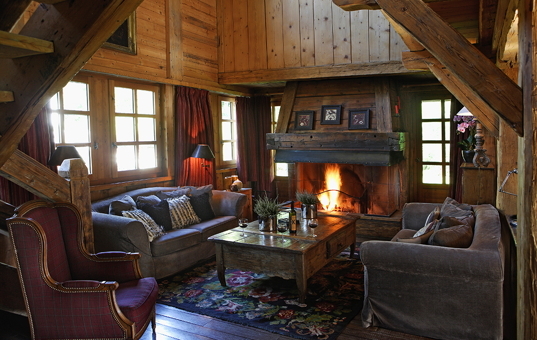 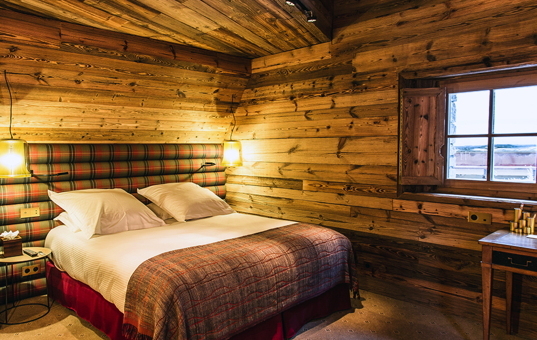 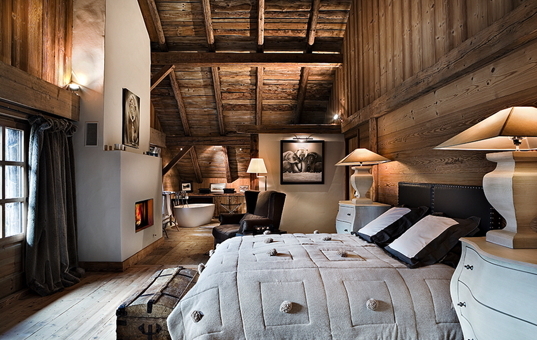 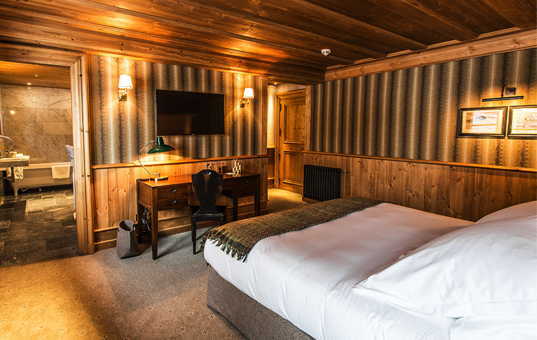 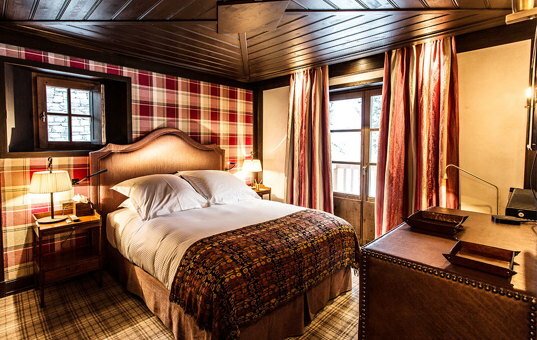 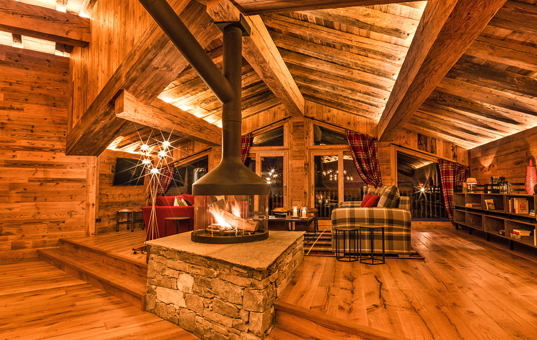 Our comfortable luxury chalets are the perfect residences for sporty vacations in the French Alps. 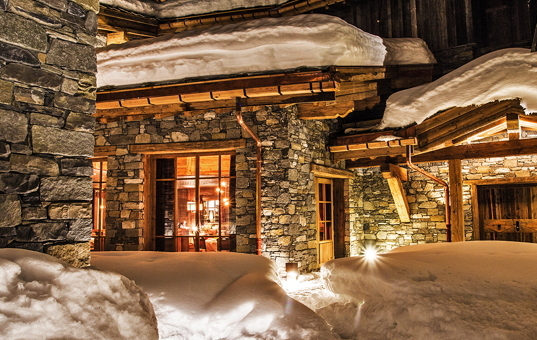 The magnificent scenery of mountains and lakes in the French Alps is well known all over the world by passionate skiers. 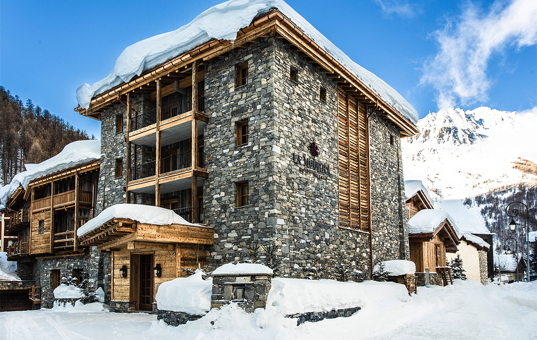 In winter, the Alp resorts offer incredible skiing experiences with a snow guarantee. 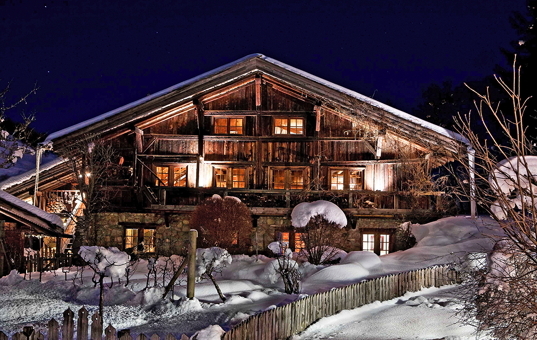 Various ski slopes of all difficulties and very good restaurants spoil the guest. 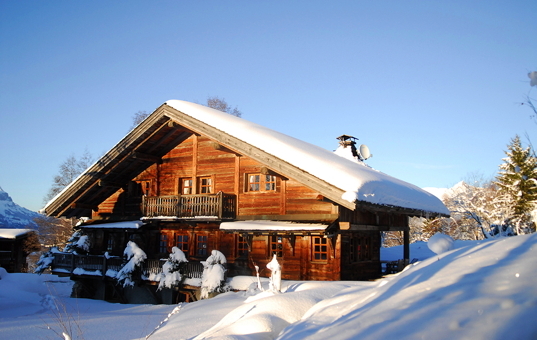 The best French cheeses as for example the Reblochon or the Beaufort are produced in this region. 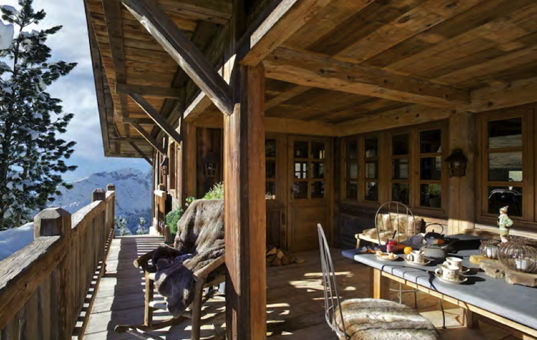 Also in summer the French Alps with their clean air and beautiful setting, have a lot to offer to our guests that are staying in our lovely luxury chalets in France in the Alps.